2. 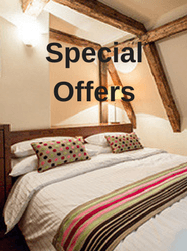 Book at any time using our website’s booking engine (no 3rd party website bookings). 4. Full non-refundable prepayment is required. 5. Enter the promo code SURE10 when booking via our website booking engine. 6. Terms & conditions apply. There might be a minimum stay or a limited amount of rooms available on holidays. **Enter the Promo Code when booking via our website booking engine. Extend your Easter stay to include Sunday and/or Monday and get 15 % off on these extra days! Use the promo code EASTER. Discount will be deducted and confirmed by our reservation department.